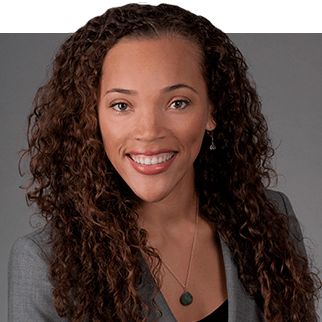 Attorney Porsche Léonce Austin assists businesses with complying with the law and best practices with respect to their employees. 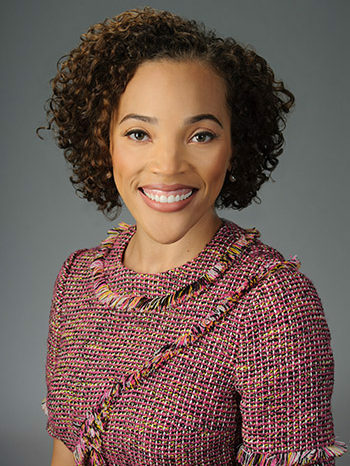 Her practice includes providing legal advice related to all manner of day-to-day personnel issues, providing diversity and training, and drafting and developing strategy for employment policies and procedures. When adversarial disputes arise in employment relationships, Attorney Austin also represents companies in litigation, government agencies investigations, and in negotiations to resolve such disputes amicably and confidentially. Léonce Law LLC does not represent individual employees. However, we highly recommend the following respected advocates. Please let them know you were referred by Leonce Law.